Emphasis on correct doll making skills. 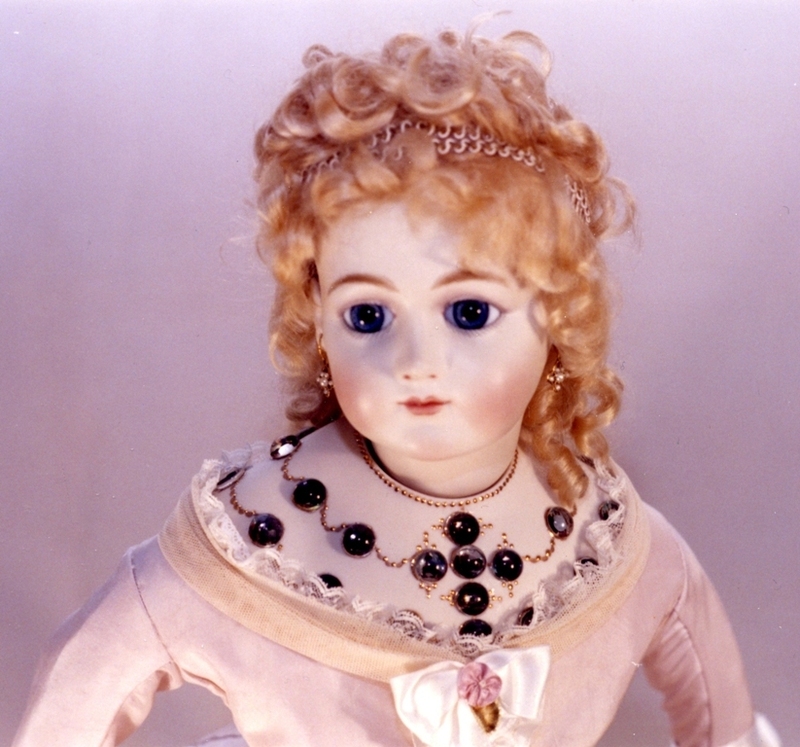 Use of the latest doll products paints, media, porcelain slip, etc. Best brush technique using Seeley Brushes. 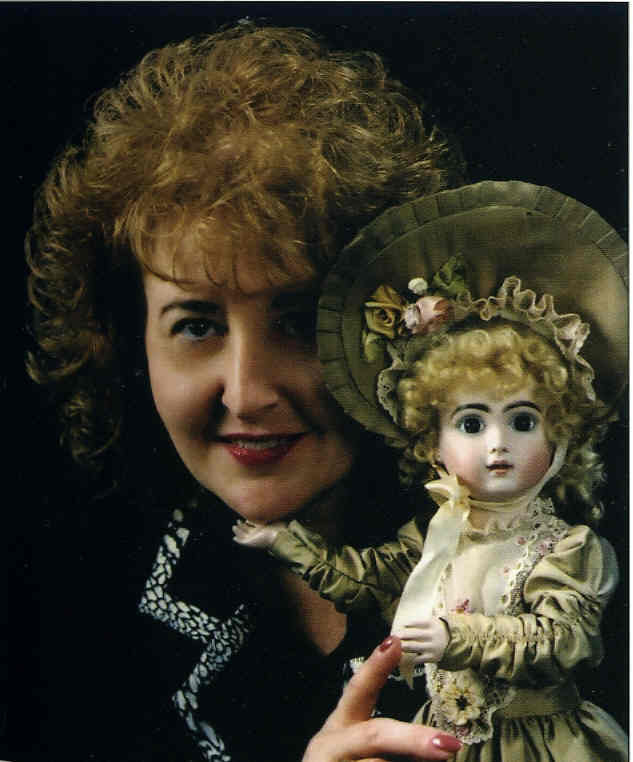 Cindy’s goal is to teach all her students the appreciation, artistry and just plain fun of quality doll making. 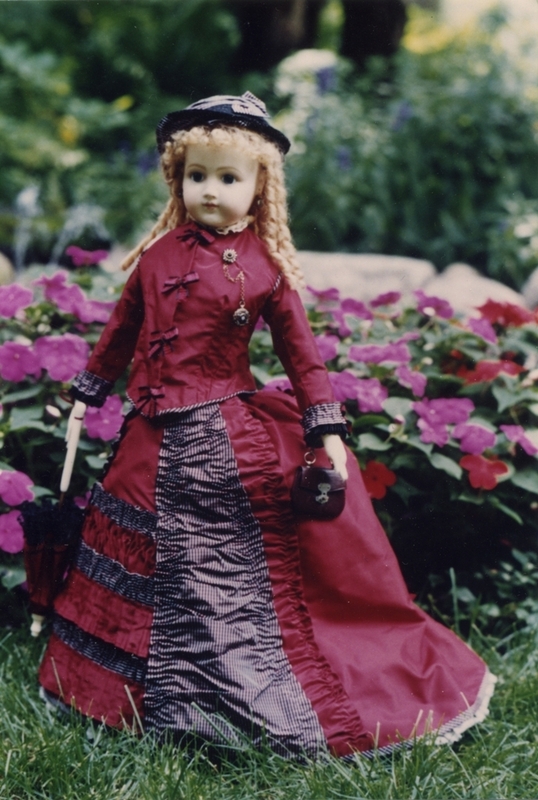 Cindy is certified by the Doll Artisan Guild as both a Doctor of Doll Making (DDM) and Competition Judge. China Doll also is your source for China Painting Seminars. In October, 2010, the D.A.G. School of Dollmaking (DAGSD) expanded its educational program to offer a complete curriculum for China Painting taught by Cynthia. 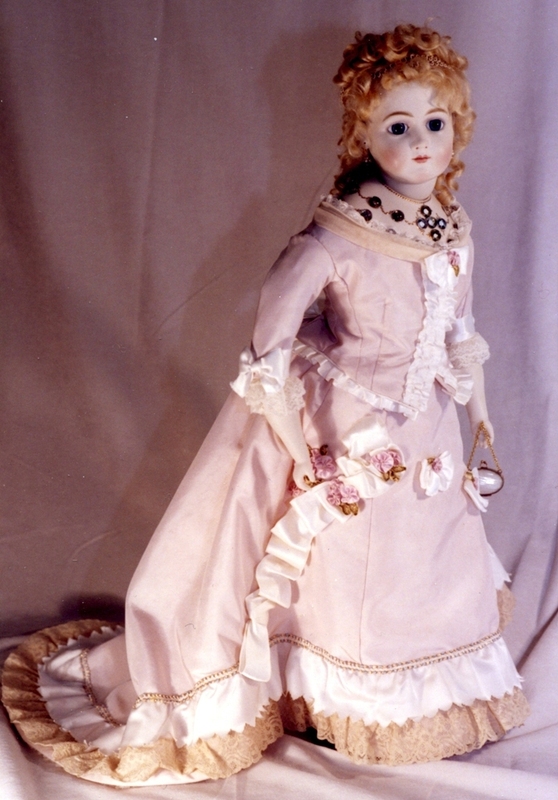 China Painting is a natural transition for doll makers to progress to hand-painted china. You will receive a certificate at the end of each seminar and a diploma upon completion of the requirements for each level in this exciting new program. One does not need to be an artist to create unique designs. All seminars are taught in an easy step-by-step manner so even a novice will be successful. Cynthia is a traveling D.A.G. Instructor. Please contact us if you would like Cynthia to do a seminar at your studio. Also, you are most welcome to join us at our studio located in Waukesha, Wisconsin. A lovely Jumeau done in the Rochard Technique. 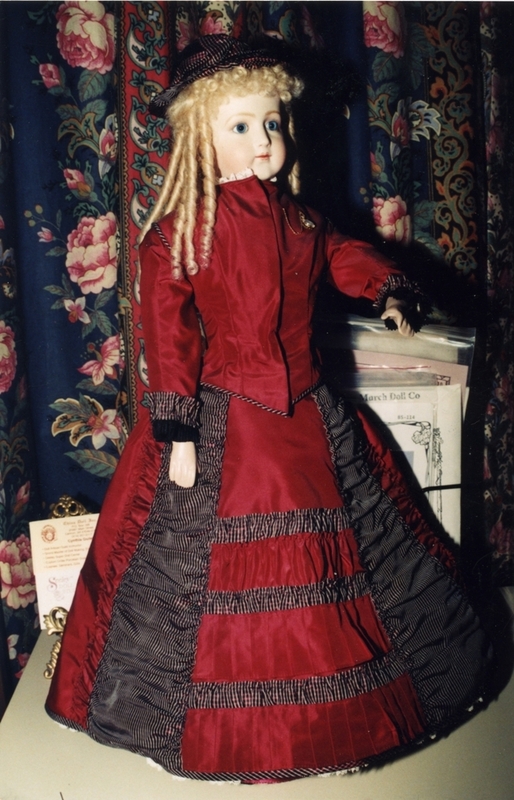 An adorable Protrait Jumeau in a Victorian Era walking suit. 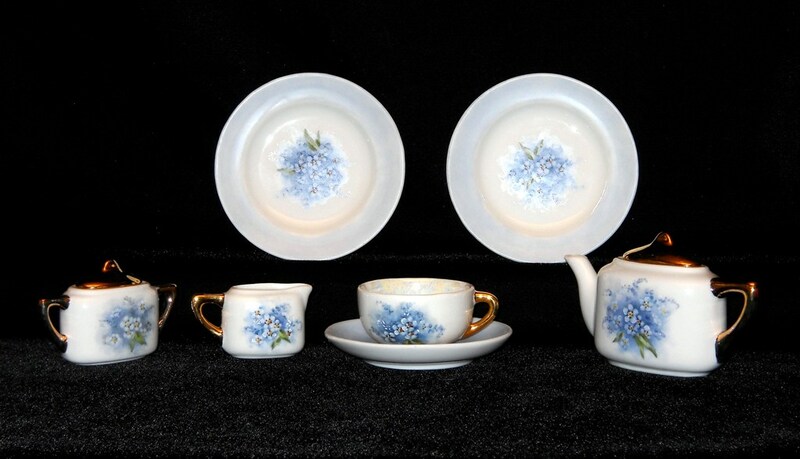 Doll-sized Porcelain Tea Set with hand painted Forget-Me-Nots.